Looking for a Futon with No Chemicals and No Fire Retardants That is also Undeniably Firm? You found it! 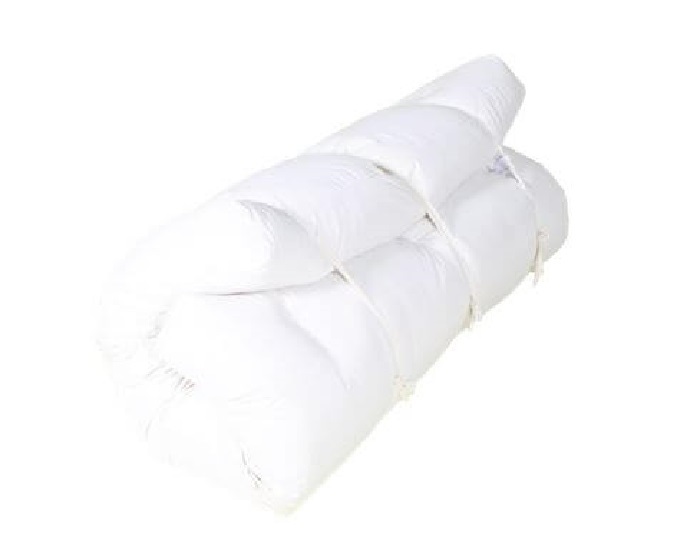 This futon is made from Clean Green Cotton, Unprocessed and Untreated, that is then encased in a Natural Wool Barrier. While serving as a Chemical-Free Fire Retardant and a Natural Dust Mite Repellent, the Wool also moderates your body temperature in both warm and cool conditions. This natural futon delivers ultimate Firmness by way of high quality materials being overstuffed into the futon casing and then being over-stitched to compensate for the addition. 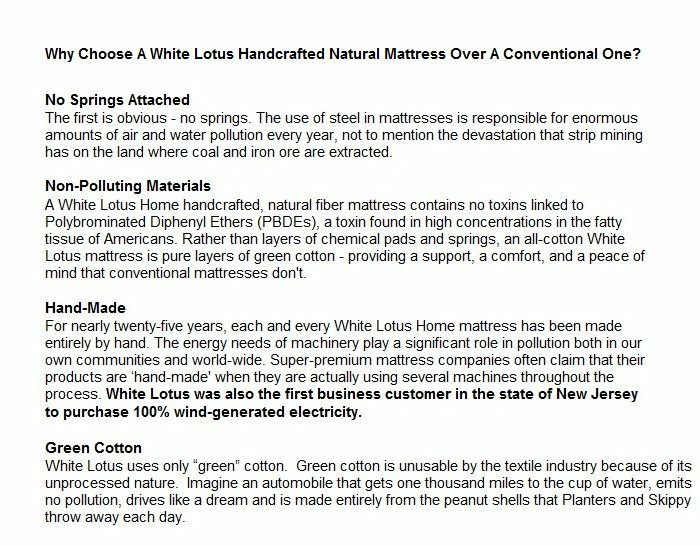 This White Lotus Futon is one made up of pure layers of Green Cotton rather than layers of chemical pads and springs. 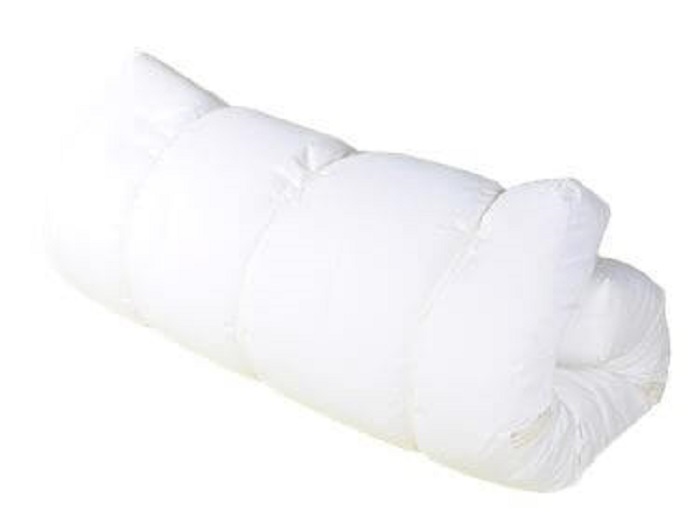 This futon uses only “Green” Cotton (no poly pad fillers, unidentifiable materials, or “cotton-like” substances). 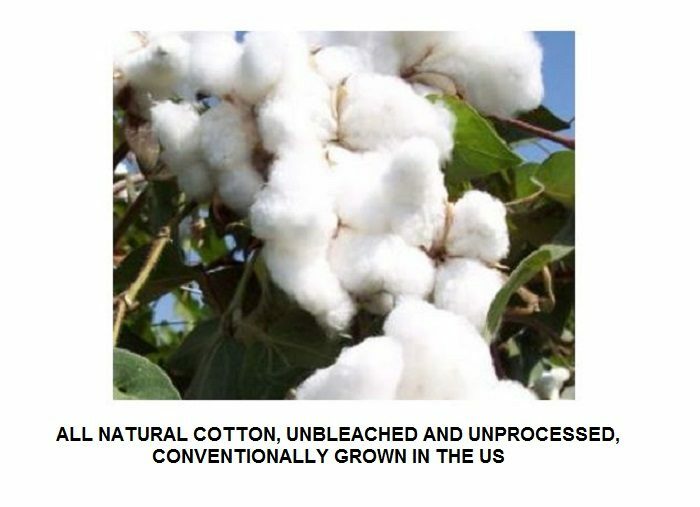 Green Cotton is unusable by the textile industry because of its unprocessed nature. Unprocessed like uncertified? No, not quite. 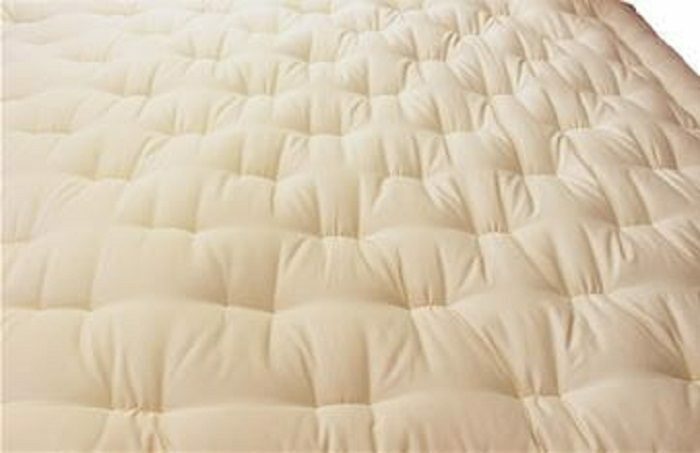 The mainstream bedding industry requires over processing and chemical treatments to maintain safety compliance and competitive pricing, and White Lotus has found a way to escape the toxic loop. With the heightened awareness that some manufacturing practices are not good for us or the environment, White Lotus brings forth a solution. In this futon they’ve used Green Cotton. “Green” is often used in the same way as “Eco-friendly”…So what does it mean? It means that either a product or way of living does not have a detrimental effect on the environment. In this case, the product is made from excess clean cotton BEFORE it’s been treated, thereby not harming you or your loved ones with chemicals. And because White Lotus is using excess materials that would otherwise be wasted, the process is conservative and reverent of our earth-provided materials. White Lotus has done us all a great favor by making their futons in the way that they do. It’s pretty simple. Safety requirements mandate that most commercially made futons be treated with a fire retardant. The friendliest of those retardants is Boric Acid. 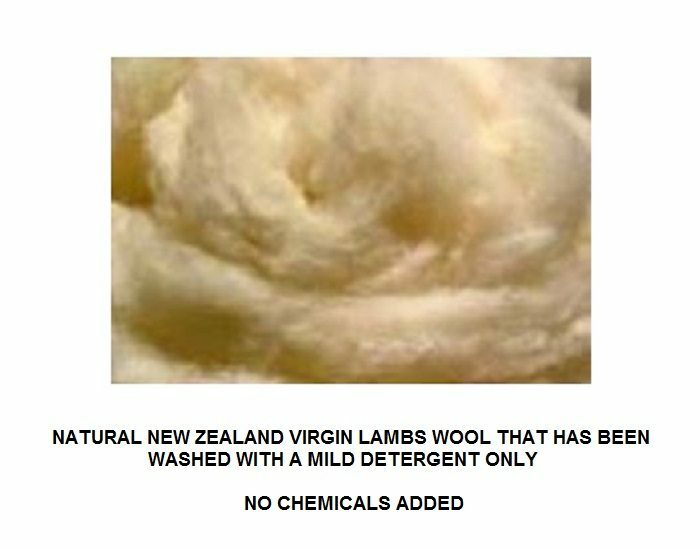 White Lotus has found a way to give you a natural and affordable alternative to the use of chemical retardants, and that alternative is Wool. They use New Zealand virgin lamb’s wool that has been washed with mild detergent only-No Chemicals Added. The Wool is All Natural, but cannot be certified as US organic because the sheep are not raised in the US. BUT, we still benefit because Wool is rightfully recognized as an effective Fire Barrier, so it can be used in place of a Chemical Based Fire Retardant (without violating any mandates). 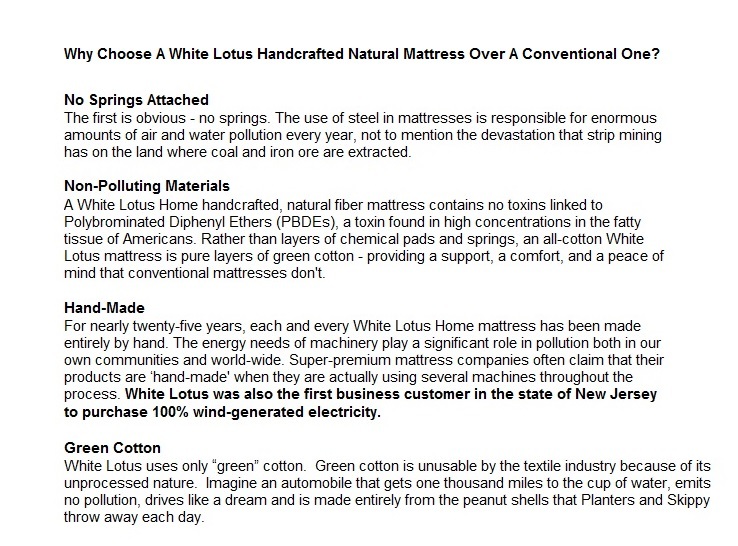 Plainly put, White Lotus uses the term Boulder to indicate that a mattress is to be made with Extra Everything. More green cotton is used and more wool is used, making more tufts and more stitching a luxurious necessity. This process makes the futon surprisingly taught and firm. 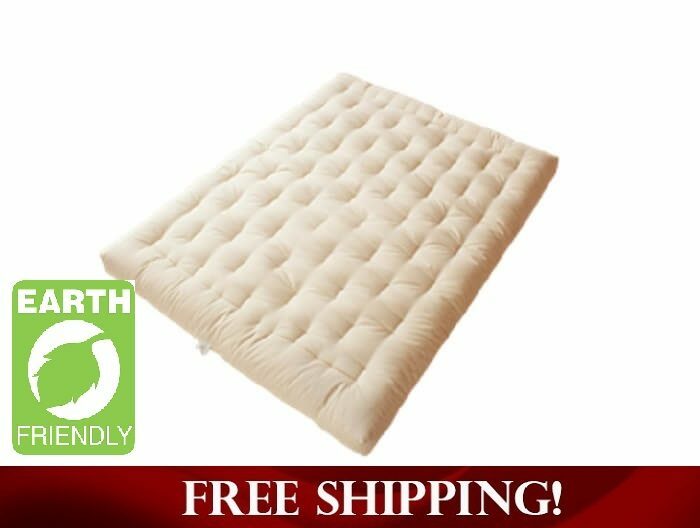 You can get any White Lotus futon in a Boulder Style, and the term Boulder means that it has more materials and almost double the stitching and tufting (this is what you are viewing now). If wool is not a desirable material for you, you might consider an All Green Cotton Futon that can be made With or Without a Fire Retardant (and without the use of wool). If you like the essence of these futons, but think you’d like one with the addition of an Eco-friendly Foam Core, that’s available too!